Ok the colours are amazing and really pop they don't have the best staying power but what can you buy for a pound now a days ? 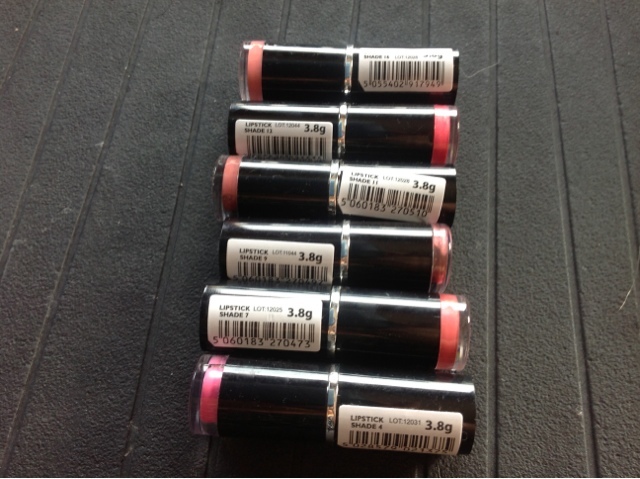 They slide on your lips with easy and I find them quite moisturising and silky. These are fantastic for top up on nights out. 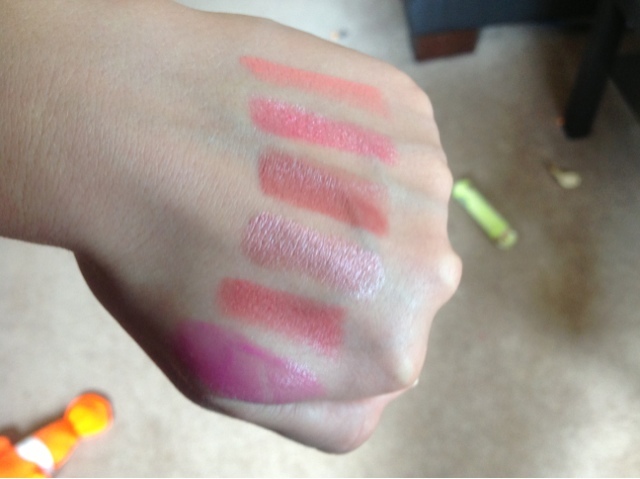 I dont like taking my MAC lipsticks out as I love them and would hate to lose them. 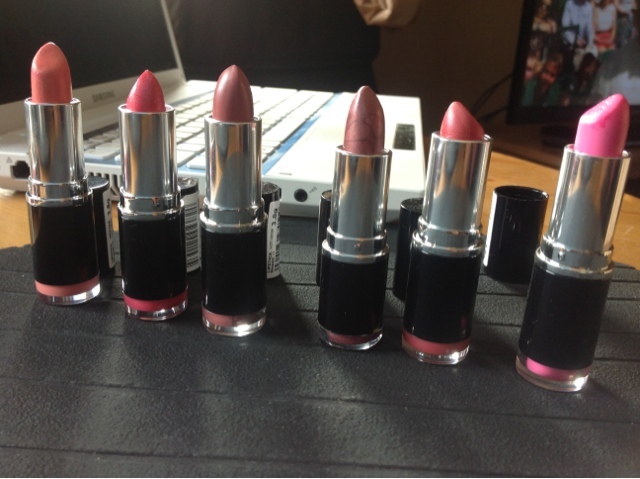 This is where MUA comes in handy they look fantastic and you don't mind them being in you handbag. If worst came to worst and you lost one, pop into superdrug and buy a replacement! Shades are top to bottom starting at 16 & ending with 4!